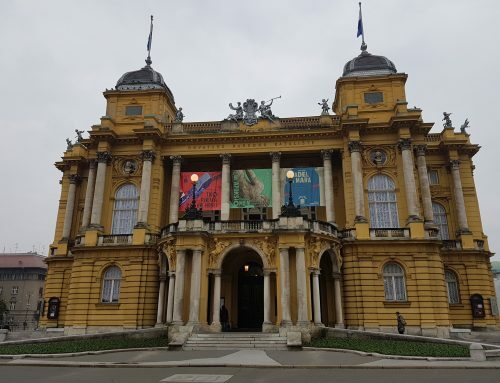 Will you be attending the 2017 AEC Congress in Zagreb this year? We from ASIMUT most certainly are! 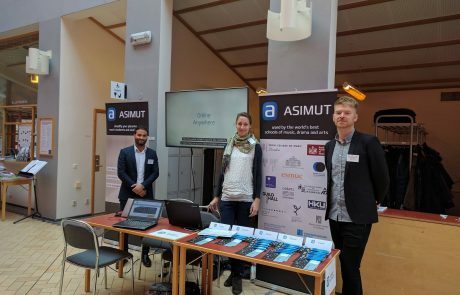 Nine years ago, the AEC conference was held at the Royal Academy of Music in the city of Aarhus, where ASIMUT software resides. 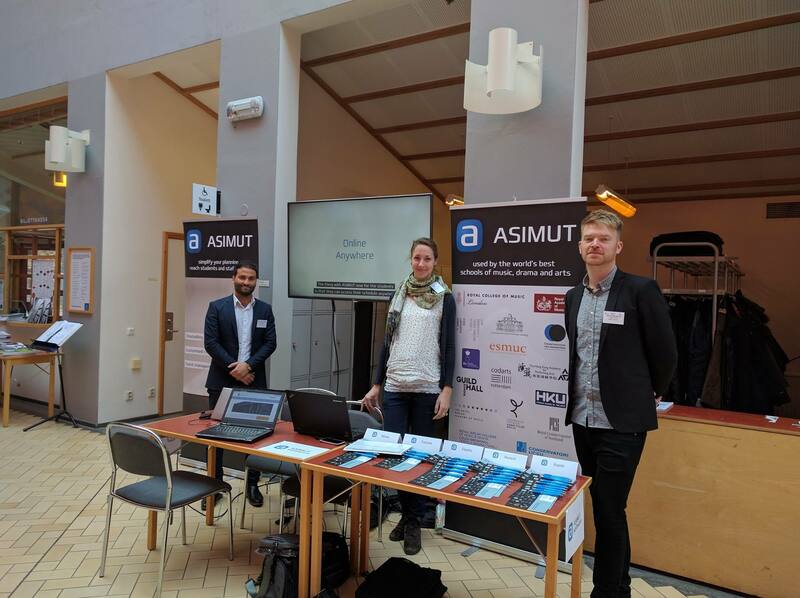 Two of the participants were Mads and Dennis, who are now core members of the ASIMUT team. 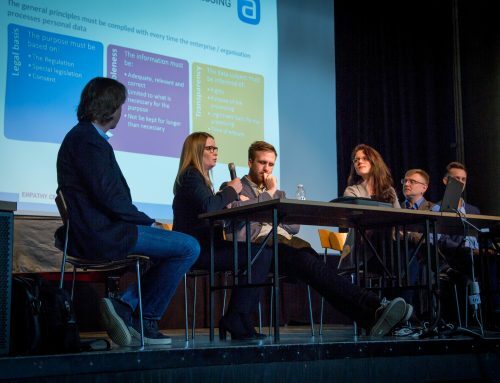 At the time, Dennis was the president of the student council at the academy, and Mads had just left his position in the management of the academy to start ASIMUT software. 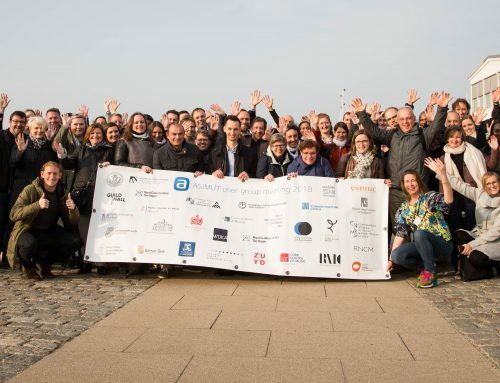 It was a great conference, and every year since then, we have been looking forward to participating and sponsoring the event. We’re thoroughly enjoying the opportunity to be an ongoing part of this unique annual gathering for conservatories throughout Europe.